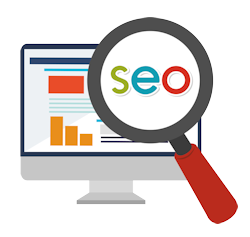 The process of affecting the visibility of a website or a web page in a search engine’s “natural” or unpaid (“organic”) search results. 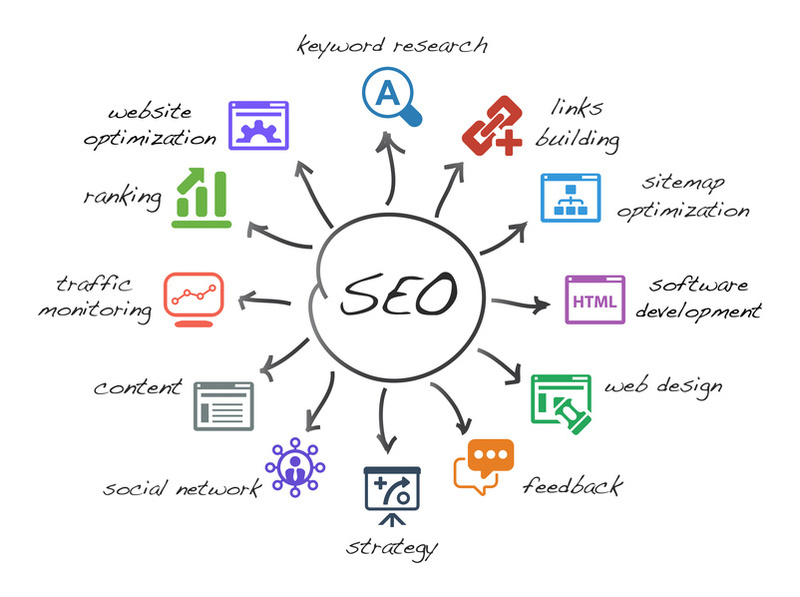 In general, the earlier (or higher ranked on the search results page), and more frequently a site appears in the search results the more visitors it will attract from the search engine’s users. S.E.O. may target kinds of search, including image search, local search, video search, academic search, news search and industry-specific vertical search engines. 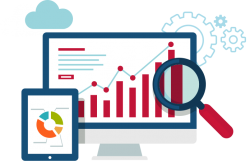 The service offerings below are focused on providing an evaluation of your website to determine its use of best practices. We then modify your site to ensure it is in the best health possible in preparation for ongoing marketing campaigns. Please give us a call at 440-328-7420 or complete the form below and we will contact you!